In the run-up to Easter we thought a reminder to us all of the best moral code ever invented would not be a bad idea. 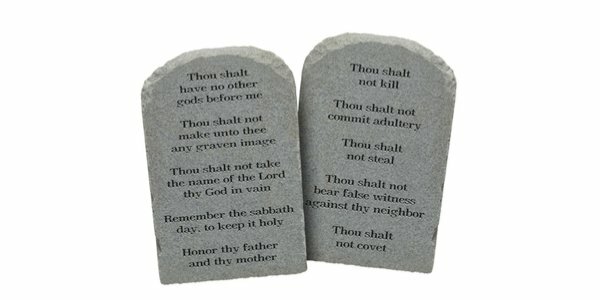 We are repeating Dennis Prager’s short but masterful explanations of the Ten Commandments that we ran last year. You can find the First Commandment, which we ran yesterday, here. Today we give you the second commandment – have no other Gods. Dennis Prager explains here.